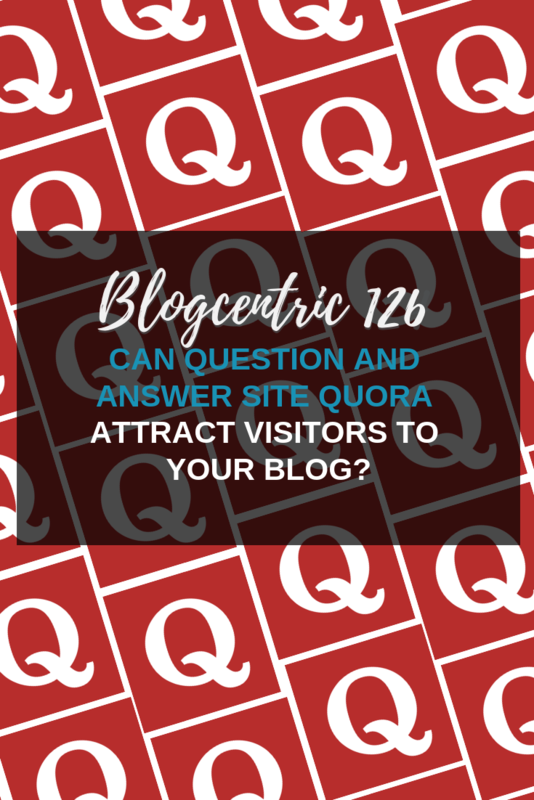 Can Question And Answer Site Quora Attract Visitors To Your Blog? 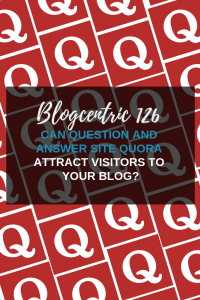 Can Quora drive a shed load of traffic to your site? 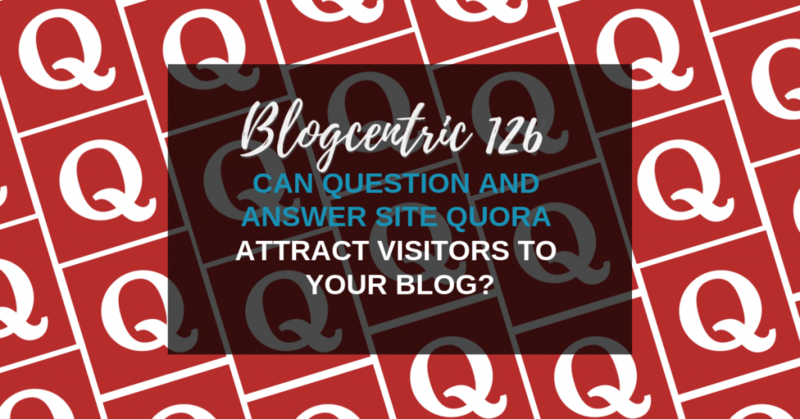 Can a questions and answers site get people to visit your blog? I‘d heard rumours that Quora was a site that could drive a lot of website traffic so I thought I’d experiment. In part 1 we experimented with Pinterest. 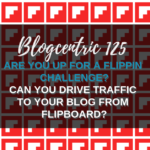 In part 2 we looked at Flipboard. 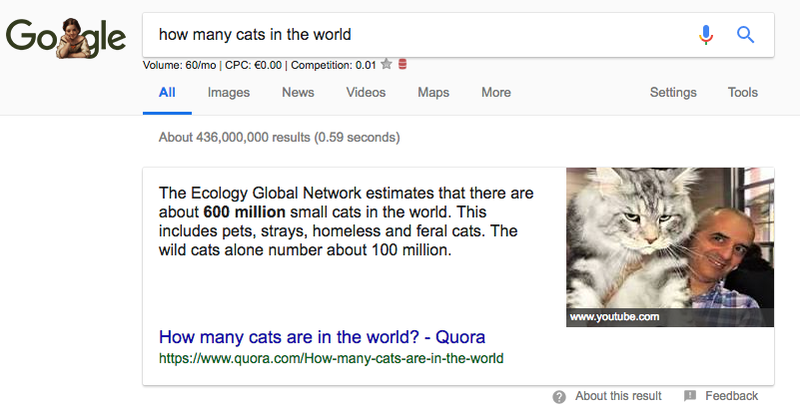 Have you noticed when you search for the answer to a question on Google that some search results lead you to a question and answers site? That site is Quora. That it ranks so well on Google is a sign it’s worth a look. Yet I’ve been neglecting it for a long time. When I logged in today, I discovered that even though I visit it frequently, I hadn’t answered a question since 2012. 6 years since I answered a question, and I’d only ever answered 2. Yet when I look in my Google Analytics, I can see I’ve had 5 visits from Quora in the last week. On Quora I can see that those two answers have had 91 views in the last 30 days and 14.4k lifetime views. 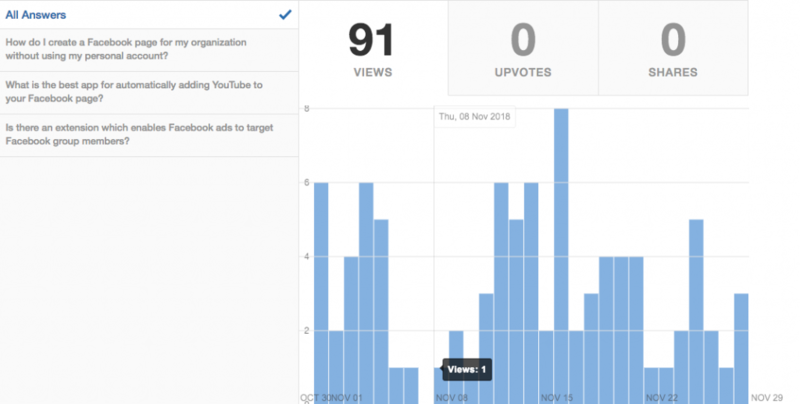 Is it possible to drive traffic to your blog from Quora? Where do we start with Quora? I’ve used this post from Smart Blogger as a template for my experiment. Just like the other social networks we’ve looked at, start by optimising your profile. This can be up to 80 characters long. That doesn’t give you an opportunity to say much so you could, as I have, go with a list of keywords separated by bars. You have lots more room here. Tell people about yourself and your experience. I used the WWHPP formula to complete this. You can add links to your description too. 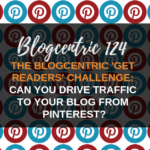 Maybe you want to link to your website or maybe you want to link to specific blog posts that will help your readers. You can also link to your social bios here. I prefer to add just one link. Too much choice can confuse to your readers so add one or two links that are the most important to you. On Quora you can follow topics you are interested in or you know will contain questions you can answer. Look at the topics you blog about and search for them on Quora. When you find a good match follow it. 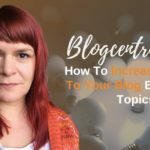 Topics that have a lot of followers are a better fit for you as a blogger. They will get your answers in front of more users. Look in the FAQ section of the Topic for popular questions. Smart Blogger suggests you answer the questions with the most answers as all those who answered are more likely see you. This goes against my hunch that it’s better to be the first to answer but I will try it the Smart Blogger way. You don‘t have to answer the questions straight away. Save the questions you can answer confidently that already have lots of answers for later. The ideal questions are the ones you have already written content about. You should also save ones you could write posts on in the future. Answer those questions. The more in-depth your answer the better. Include images when you can as this will attract more attention . If you already have a blog post on the topic, take the key parts of that post and add them to the answer. But here’s the trick. Don’t tell Quora everything, give them further reading on your blog. To be a success on Quora, you have to set aside some serious time each week to compose your answers. Get it right and you’ll not only drive traffic to your site but you’ll come away with a glut of blog post ideas for your site. 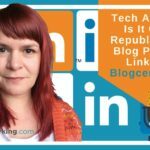 So is it possible for a Q&A site to drive traffic to your blog? I’m giving this one a thumbs up. If you try these tips and have success, or even if you don’t I’d love to hear about your experiences. Pop a comment below or request to join the Small Business Bloggers group on Facebook and let us know how you got on.